Designed to scrub away old, dry, thick, skin. If neglected…will contribute to premature aging in males. Think about how the lungs function…inhaling essential oxygen…exhaling harmful agents that must be disposed of. Skin is no different; dead and dry layers must be discarded. Skin must be kept hydrated and fed with natural and organic nutrients, totally free from harmful chemical blockage. After 30 years of blending body care products with proven Folk Medicine as its guide…Evening Shade Farms has found the Perfect Solution: De León No. 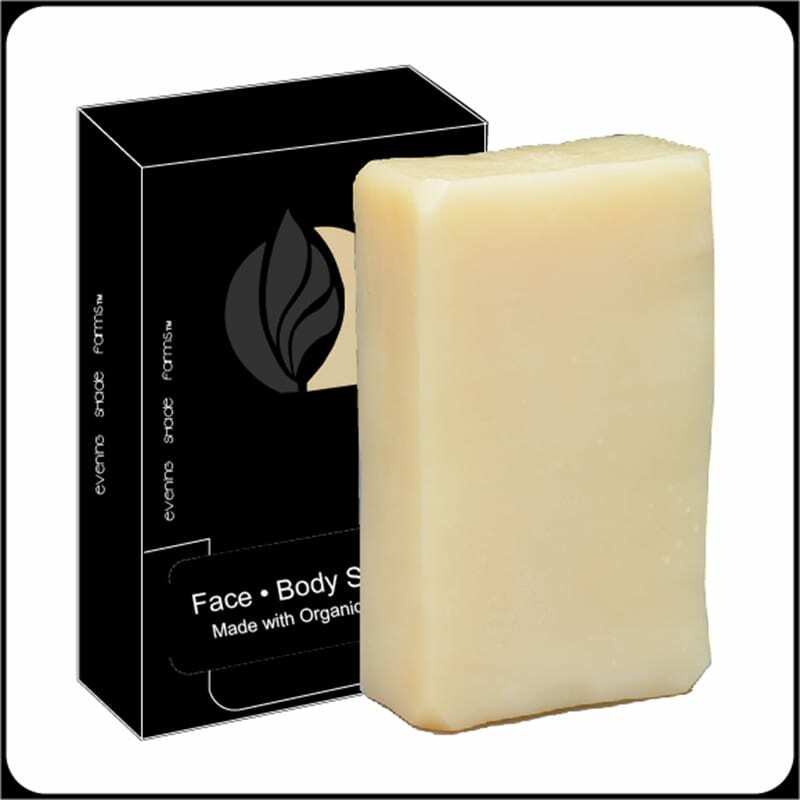 10 Mens Face & Body Scrub Soap…removing the old skin so the new can shine. Use De León No. 10 Mens Face & Body Scrub Soap every day. If this seems to be drying, reduce usage to 3 times weekly. Scrub face in a circular motion to exfoliate and remove dead skin cells allowing new growth. Open pores should be nourished with De León No. 1 Exfoliating Face Toner + Green Caffeine and De León No. 2 Facial Glow Serum for the perfect balance.